If you’re ready to expand your horizons and try out a new stringed instrument in Barrie, we have plenty of mandolins in our catalogue. Mandolins are one of the oldest stringed instruments and to this day, they remain a popular instrument. A member of the lute family, mandolins are unlike violins and other more typical stringed instruments because they are plucked with a “plectrum” or pick. Since mandolins made a comeback in the late 60s when rock legends like Led Zeppelin and Rod Stewart added them into their music, audiences everywhere have come to know more about what a mando is and what it sounds like. If you’re ready to expand your horizons and try out a new stringed instrument, at Mojo Music Studio, we have plenty of mandolins in our catalogue. When you visit our studio in Barrie, Ontario, we’ll go over your options with you and help you find the right mandolin for your needs, whether you want to create your own acoustic rock ballad or use your mando in a more traditional sense. 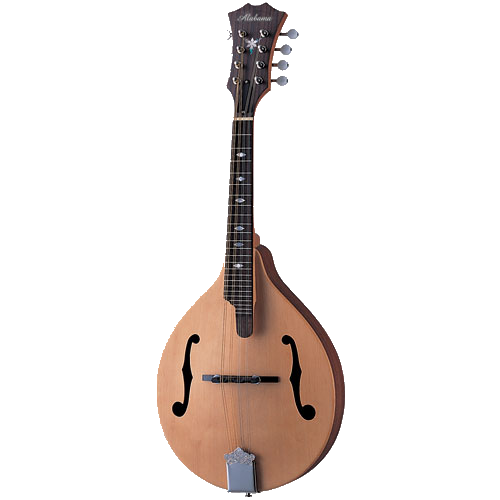 Keep in mind that mandolins come in many different forms. For instance, the Neapolitan style, which has a bowl-back, is a lot like a lute and usually comes with an uncarved top. Another type has a body that looks more like a banjo. If you want to find out more about mandolins and the ones in our selection, contact us at Mojo Music Studio! We can’t wait to show you our selection of mandos and help you find the perfect one!